Apple’s App Store has always been updated but subtly. We don’t usually notice these minor changes to the App Store when it is updated. But with the new update, the change is really hard to miss. If you have guessed it, then you’re awesome for others what are we talking about? The update, which AutoPlay previews of the app, when you’re browsing through it on your iPhone in the App Store. 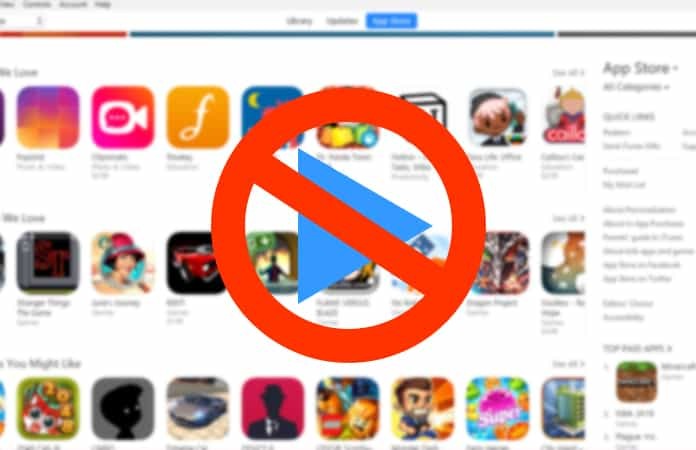 For some of the users, it is an annoying feature and they wish they could disable AutoPlay in App Store. It might seem useful or in some instances helpful. However, it can be distracting as well, and it drains your battery faster. AutoPlay previews also take additional data, so if you’re not on a WiFi or have unlimited data, you should be careful. 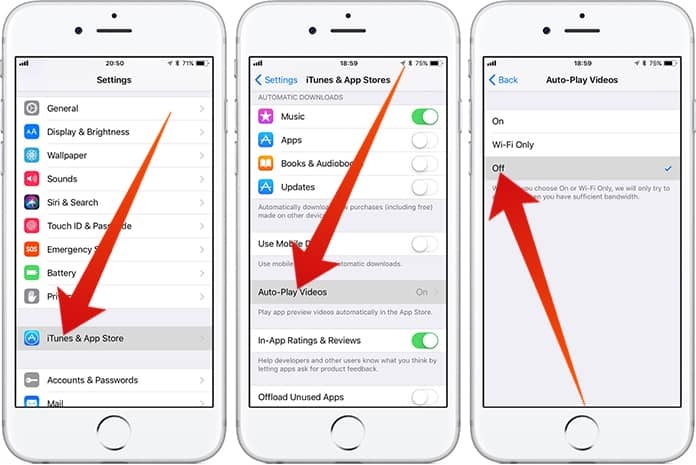 iPhone and/or iPad users have the ability to disable AutoPlay in App Store. They just need to adjust the correct setting on their iOS devices. This feature only affects the iOS devices that are running iOS 11 or higher. So if you have an older version installed on your iPhone or iPad, you can skip this article, or just read it and save someone from this annoying feature. Launch the Settings app on your iPhone or iPad. Then find iTunes and App Store. Tap on the option Video Autoplay. From the three settings option available select Off to disable AutoPlay in App Store. You can also see another option available Wi-Fi Only. Selecting this option will only AutoPlay the video preview of the apps only when you are connected to the Wi-Fi connection. So this option is sensible for iPhone or iPad users that do not mind AutoPlay feature. However, they also do not like the AutoPlay feature using their cellular data. You also would have noticed the print under the settings that reads, Autoplay will temporarily turn off if you have a low battery or a slow internet connection. This statement might please some of the iPhone or iPad users. Nevertheless, for other users, they are still willing to disable AutoPlay in App Store. If you are one of the people that don’t stand video AutoPlay, period. Maybe you are interested in similarly disabling other AutoPlay features for other apps. You can disable AutoPlay video in Twitter, Safari (MAC), YouTube, and audio for Facebook. You also have the option to disable the option to AutoPlay music when connected to a Bluetooth device. So we are glad that we have the option to turn this AutoPlay feature off either video or audio for the iPhone and iPad. Still, if you have second doubts on disable AutoPlay in App Store, or have it done accidentally. You can revert the option back. Just by going back to the Settings app and under the iTunes and App Store, choose the other two options, Wi-Fi only or On. It will then enable the video AutoPlay feature. So, would really love to hear from you guys, do you like this AutoPlay feature or do you believe it to be a nuisance?